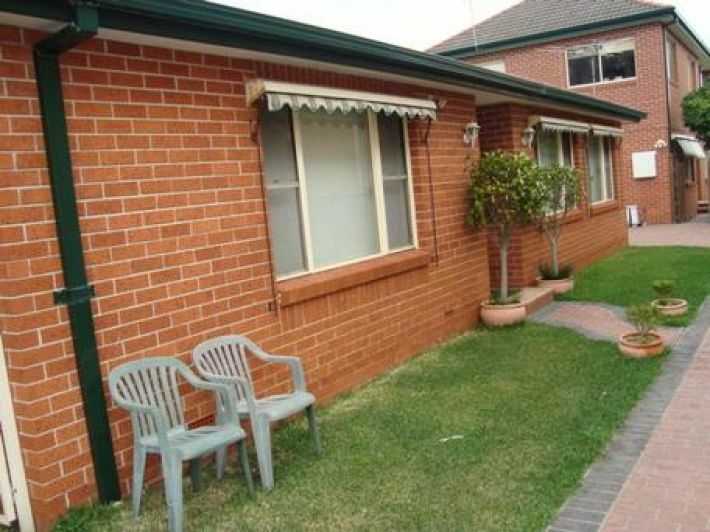 Wonderful 3 bedroom home, in a great location. 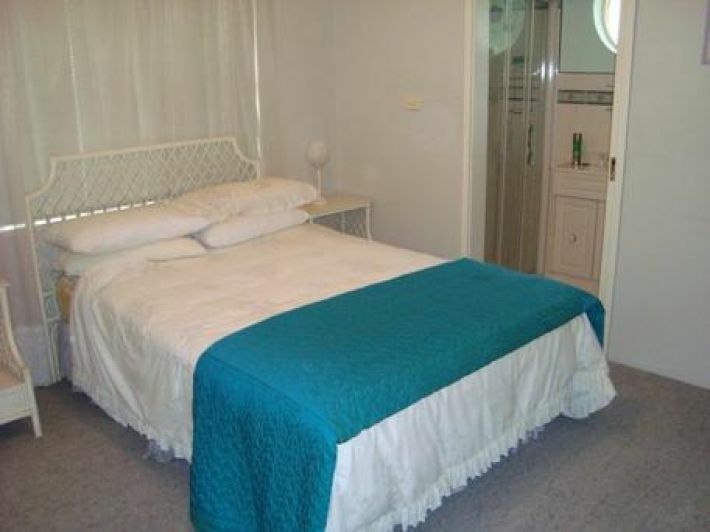 3 bedrooms main with ensuite. Large combined lounge dining room. 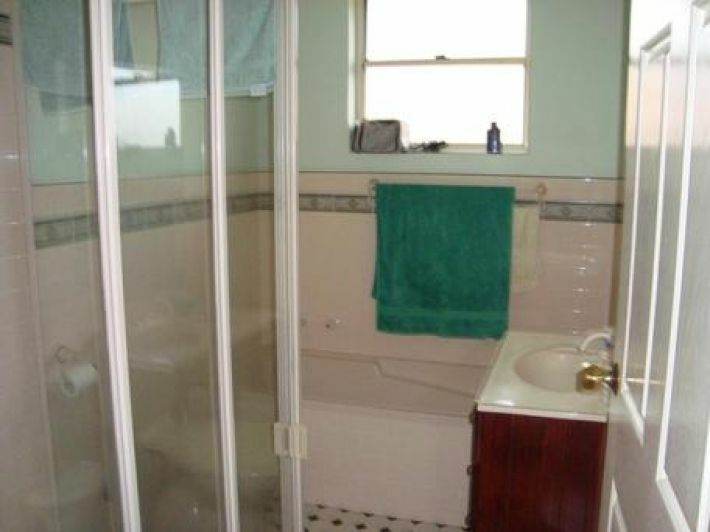 full bathroom with bath, great for the family or to relax on your own. there is a modern kitchen with dishwasher. complete with internal laundry,air conditioning and a lovely fully fenced front yard. 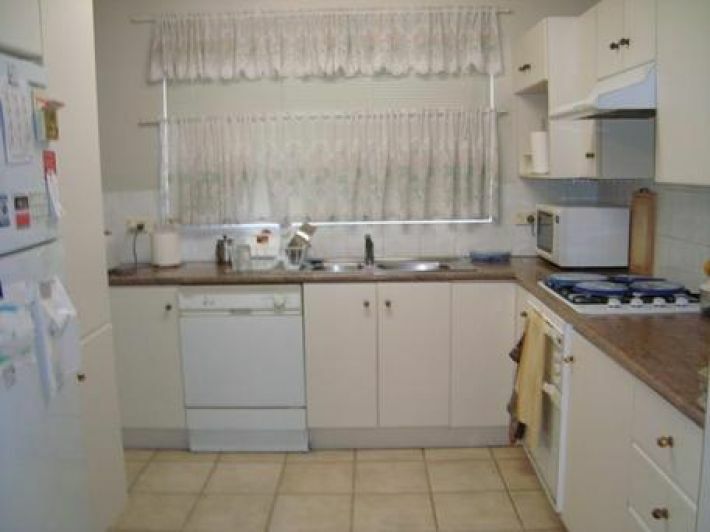 The property is located only a few minutes to Maroubra and La Perouse beaches and the cafe / restaurant scene. Shop at the new Peninsula Village with Woolworths, chemist, BWS and Matraville local shops. If its more shopping you desire , Eastgardens shopping centre is moments away. Close proximity to the University of NSW, transport, parks, schools, golf courses and a short drive to Maroubra and La Perouse Beaches. 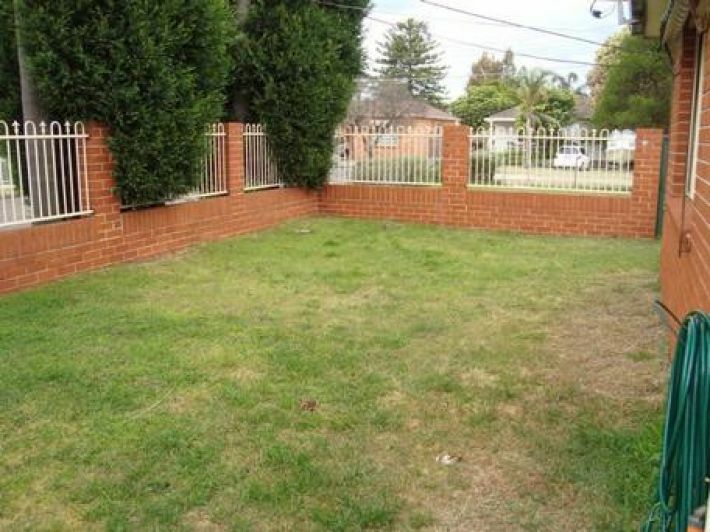 This is all within 25 minutes of the Sydney CBD and they say….. Property is about Location!